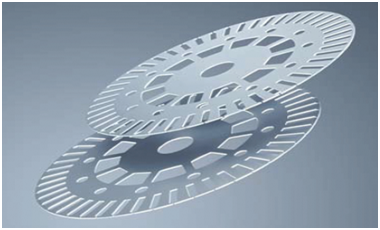 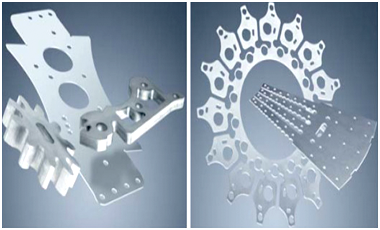 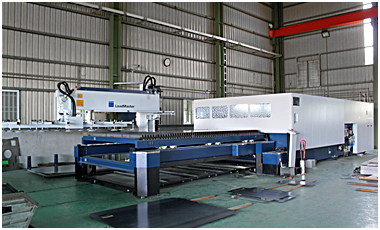 2D Laser Cutting, CHUN-LIN LASER IND. 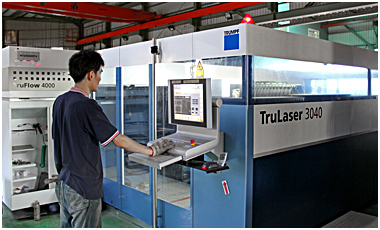 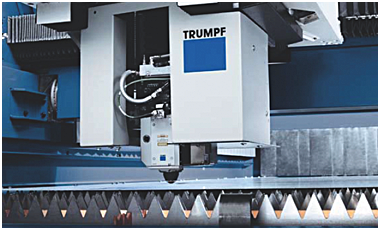 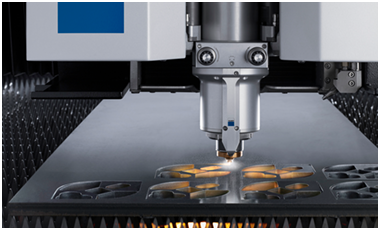 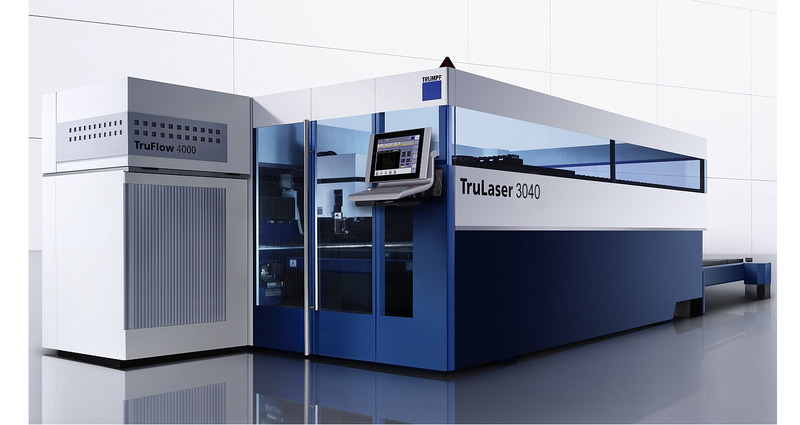 CO., LTD.
TruLaser 3040, a new generation of laser cutting machine that combines innovative technology and laser power. 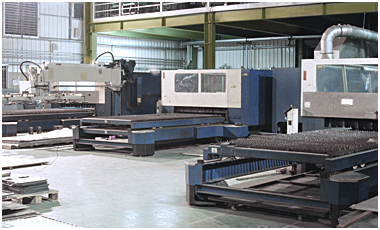 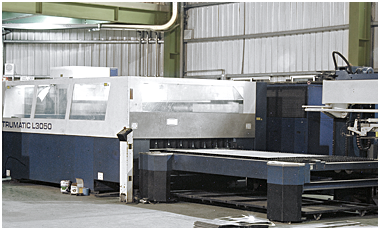 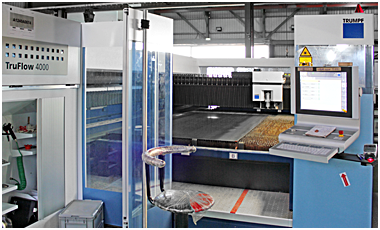 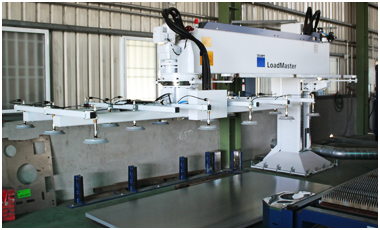 With its advanced design, this machine provides optimized operation performance.